Comment below for a chance to win a redeem code for Trine 2: Complete Story on GOG.com! 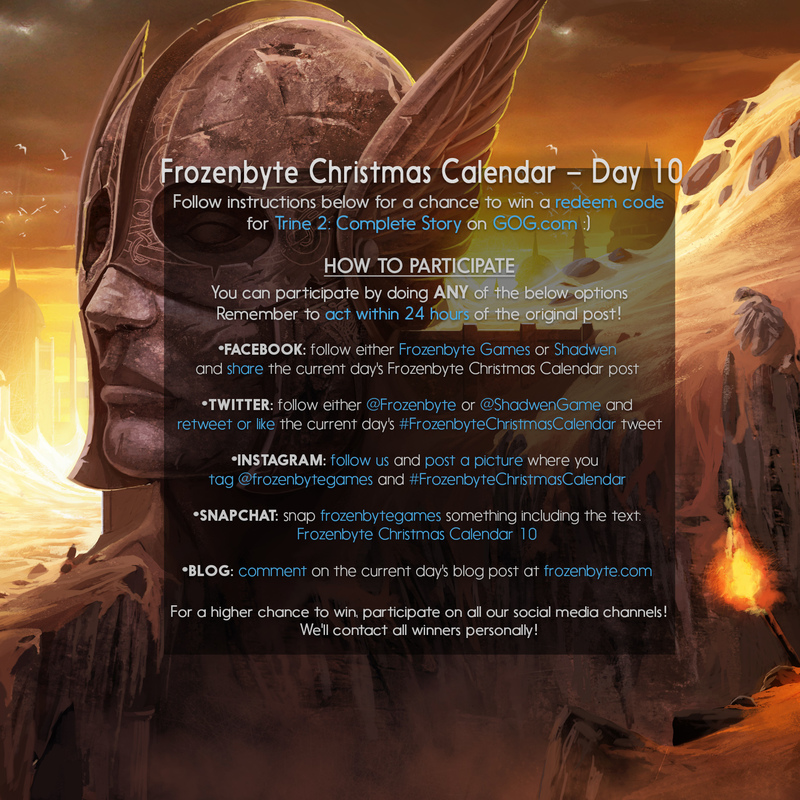 Very nice gesture from Frozenbyte! Your games are amazing! Thank you! GOG is awesome, so here my comment for Trine 2! If comment is required, then comment I shall! I’ll buy you guys some vodka. Awesome! Hope I get Trine 2 :).